Lenczner Slaght is proud to announce Paul-Erik Veel as its newest partner. 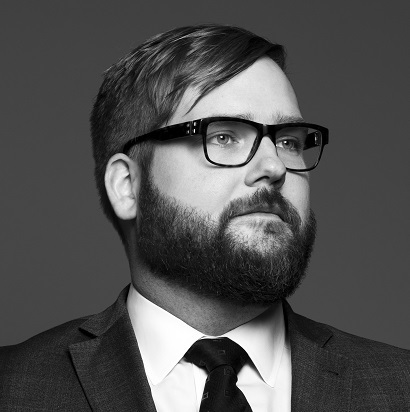 Called to the Ontario Bar in 2010, Paul-Erik has been counsel in trials in a wide range of matters and has appeared at the Supreme Court of Canada multiple times. In his commercial litigation practice, he represents clients in a wide range of industries on complex corporate disputes, class actions, competition law investigations and disputes, and employment matters. He also has extensive experience in professional liability matters, public and administrative law, and criminal and regulatory prosecutions. A Gold Medalist of the University of Toronto Faculty of Law, Paul-Erik now teaches Economic Analysis of the Law to graduate students in the University of Toronto’s Department of Economics.